Morta Man - 100% of Nothing! Blaster Massacre - 100% of Nothing! River City Rancid - 100% of Nothing! 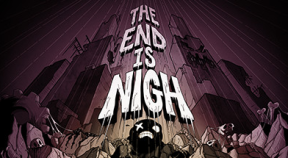 Complete The End is Nigh! Collect all 4 retro carts from ?? ?